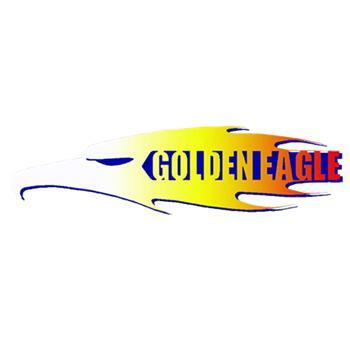 For over 20 years, Golden Eagle Manufacturing has been exemplifying standards in the machining industry. A commitment to quality and detailed craftsmanship comes from every product that Golden Eagle manufactures. From military hardware with military spec. tolerances in aerospace or government defense related uses, to our new passion for the sport compact market, Golden Eagle Manufacturing has proven itself to be a leader in anything it sets out to do. When we win, you win. And when you win, it will be with a Golden Eagle Manufacturing product.